Are you looking for a way to show off your hard work? Do you need a slick way to showcase your work? The fully scalable vector iPad Pro mockup can be an ideal way to show off visualizations and make them a reality. This mockup is an excellent tool to bring your ideas to life. 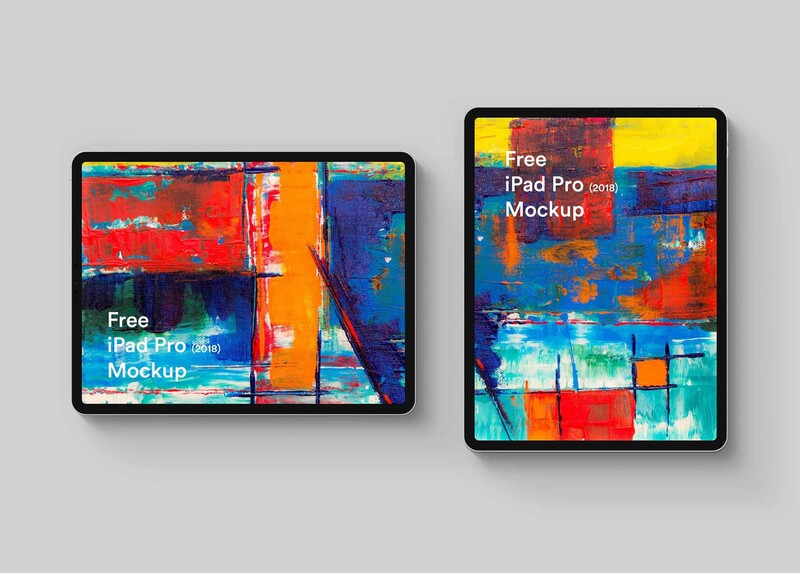 Whether you are creating a new website, or creating presentations, the assets and tools provided in the PSD Ipad pro mockup design app offer the chance to be super creative with ease. Multiple angles and dynamic views alongside clean and clear space give you free range to really think outside of the box and create presentations that show off your design skills and leaves a lasting mark in the minds of anyone looking at your work. 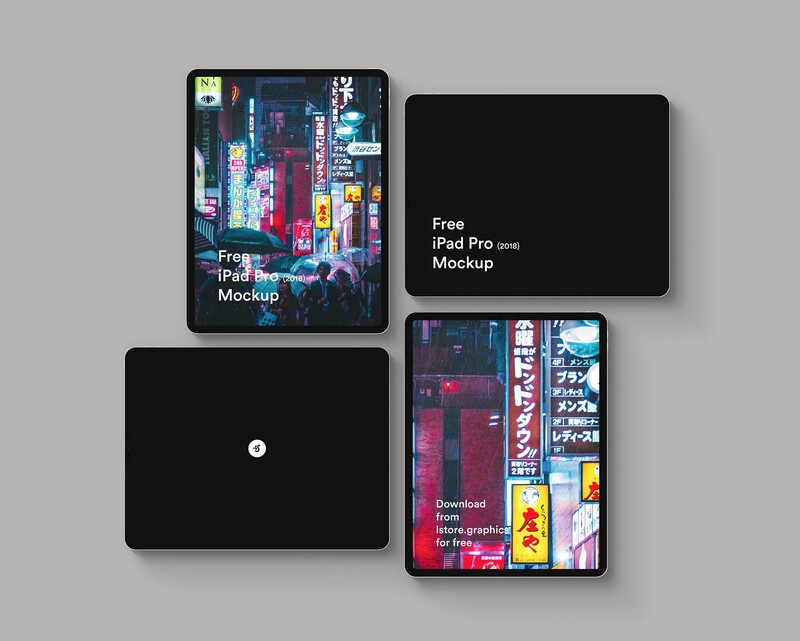 Thanks to lstore.graphics for sharing this useful mockup and tool. Make sure to check out their website for more design tools and resources such as this one.